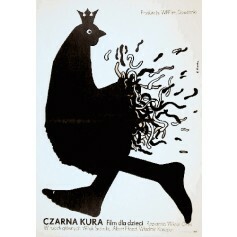 Black Hen, or Living Underground Viktor Gres (Czarna kura Viktor Gres) movie poster designed by Elżbieta Procka from 1982. 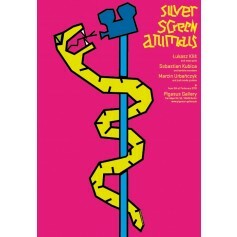 Silver Screen Animals Łukasz Kliś, Sebastian Kubica, Marcin Urbańczyk Filmposter exhibition Pigasus Polish Poster Gallery in Berlin 2015. 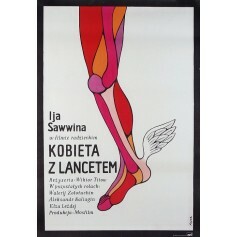 Łukasz Kliś: "Many poster artists would love to work for Hollywood, for a great film industry. Only few had the good fortune. We had. 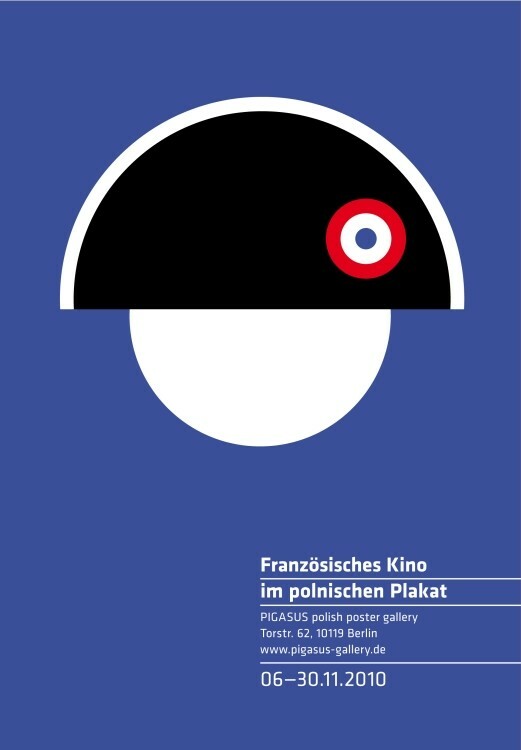 For over last year we have designed a set of movie and non-movie posters. Nobody in Hollywood knows that we worked for them, but who cares? They have a lot on their plate so we can forgive them. 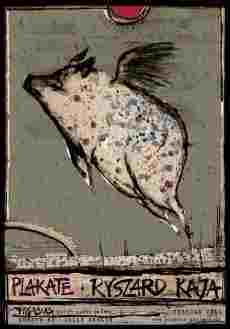 The main theme of our poster considerations are animals that appear on the silver screen. We all like animals - domestic and wild, dead and fried. 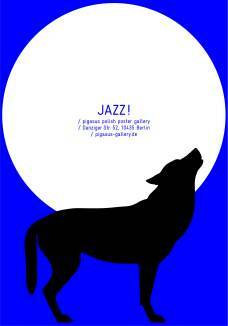 We chose those that escape traditionally understood zoology. Our animals are huge and terribly dangerous or small, very small and also terribly dangerous. They sting, bite, strangle or frighten by their presence. Small wonder that so many great movies have been made about them! And besides, as metaphors canvassers, we make posters on every possible topic. Moreover, there is a wild animal in each of us. 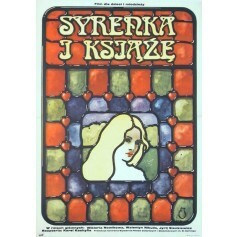 (Kubica, Kliś, Urbańczyk). You need very little to wake him up. 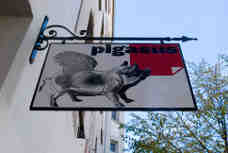 In those days, you can admire these rare species not only in the Berlin zoo."